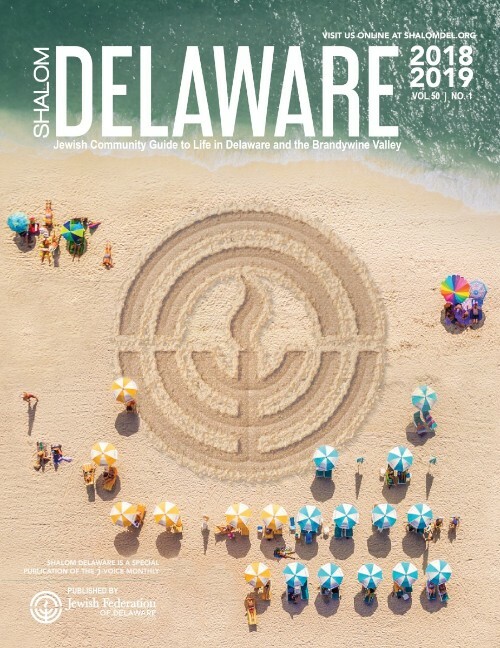 SHALOM Delaware is published by the Jewish Federation of Delaware to inform our community of the myriad services and programs that are available with the hope of inspiring engagement and participation. 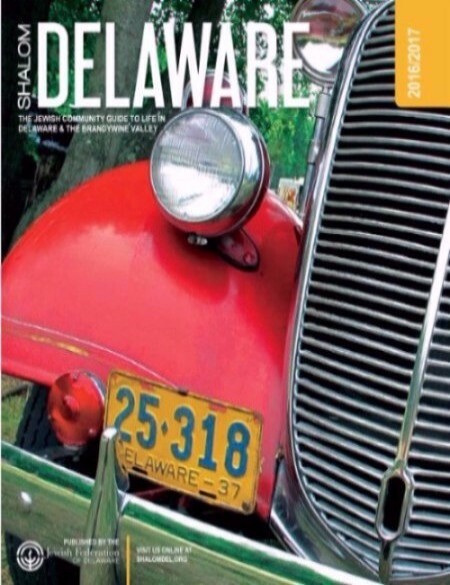 It is the Annual Jewish Community Guide to Life in Delaware and the Brandywine Valley. 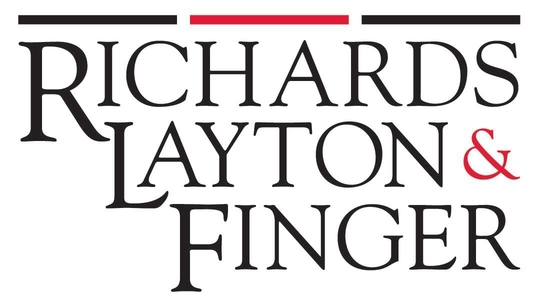 Copies are mailed to all Jewish VOICE subscribers in July and made available throughout the year on the Weinberg Jewish Community Campus at all entry points and distributed to all synagogues throughout the state.